A few months after its release, the Apple Watch is still continuing its worldwide tour. The smartwatch is yet to be available in certain countries, but Apple is working on introducing the Apple Watch in more markets as we speak. The next country that will soon enjoy being able to buy the Apple Watch in select local retailers and Apple Stores is New Zealand. It was 9to5Mac that first noticed an update on Apple’s Online Store pages. This said update revealed that the Apple Watch is scheduled for a New Zealand appearance on July 31st, 2015. They even have a particular time of the day pinpointed: 7.01 AM local time. The news was met by a resounding cheer from Apple fans in New Zealand. Some have bought the Apple Watch from other countries, but many are still patiently waiting for the wearable to be officially available. Apple is yet to release an official press announcement for the New Zealand Apple Watch launch, but various sources are indeed confirming the launch date as correct. This would put New Zealand in the list of countries where Apple Watch is officially available. The Apple Watch was introduced to more markets last month as well. Those of you living in Italy, Mexico, Singapore, South Korea, Spain, Switzerland and Taiwan are already enjoying Apple Watch availability through the Apple Online Store, select Apple retailers and Apple Stores. The watch was originally introduced in a limited number of countries, including the United Kingdom, the United States, Australia, China, France, Germany, Hong Kong and Japan. 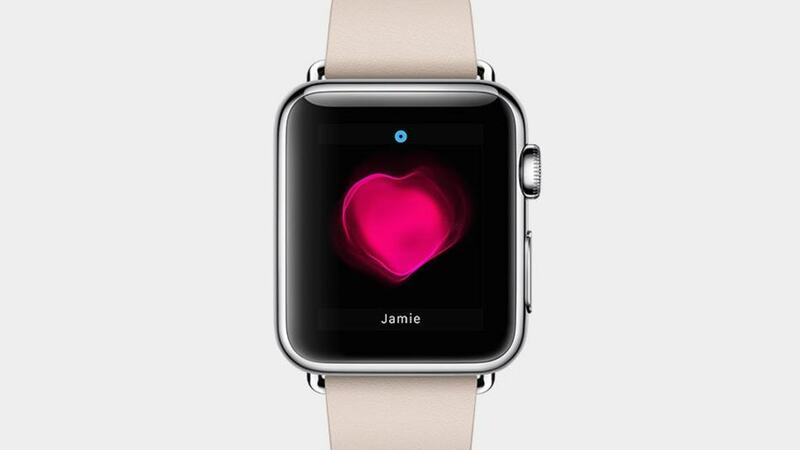 Apple is making real effort to make the coveted Apple Watch available in more countries. Of course, New Zealand is not alone. Thailand, Sweden and the Netherlands will have the Apple Watch officially available even sooner. July 17th is the said date for official Apple Watch availability in these countries. Rumours are saying that Asian countries such as Indonesia and Malaysia are next. The push to have the Apple Watch available worldwide continues as Apple improves its production line. The company can now meet the immense demand for various versions of the Apple Watch rather nicely. Aside from official Apple Stores and the Apple Online Stores, select retailers are also selling a curated collection of Apple Watch models and accessories. The most notable ones include Corso Como in Milan and Malmaison in Singapore. Of course, US retailers such as BestBuy are also carrying the wearable collection in their local outlets. It has been a while since the April launch of Apple Watch, and having certain countries still not getting the device is not a strange thing to see. That said, Apple’s push towards making Apple Watch available across the globe is showing great progress. Now, before we go ahead and wrap things up, I would like to discuss more with you on why Apple decides to release new products in different stages and not all at once, when in the end, these products will already be available in most of the world’s stores. Wouldn’t it be better for them, but especially for us, if all products will be released in most of the Apple Stores on the exact same date when a product is released in the United States? What is your opinion on this matter? Do local Apple Stores in your country sell the Apple Watch already? We would love to hear about availability and other comments regarding the Apple Watch from you, so be sure to leave a line or two down in the comments section below.